Dharma represents many restaurants, bars and quick-serve merchants who need low rate credit card processing. We understand that with a low average-ticket, credit card fees can rise quickly. That’s why we offer reduced margins of 0.15% and $0.07 per transaction above Interchange for this industry. Plus, no long-term contracts! Since we only operate on the Interchange-plus pricing model, you always get the lowest rates, and our margins are clearly spelled out. Plus, low, fair terminal pricing with no long-term leasing. No early-termination merchant services fees or long-term contracts to lock you in. No annual merchant service fees, monthly minimums, or hidden fees. All accounts include free access to MX Merchant, including a Virtual Terminal and mobile app. 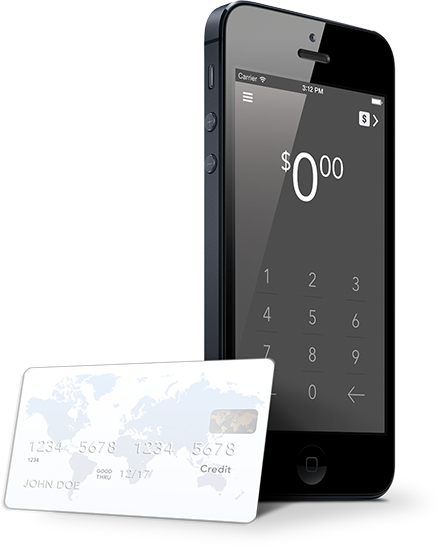 Access to tip adjustment and Chip+PIN with the FD-130 and Clover POS. New to credit card acceptance? Or, are you currently with a provider that doesn’t disclose rates, making an “apples to apples” comparison difficult? No problem – use our handy cost-estimation tool below. We’ll make a few assumptions and share the overall fees that typical merchants pay. The FD-130 terminal is a great solution for merchants who don’t need the upper level features of a Point-of-Sale system, but who still require restaurant features such as EMV-tip adjustment, Chip+PIN, and an easy-to-operate device. 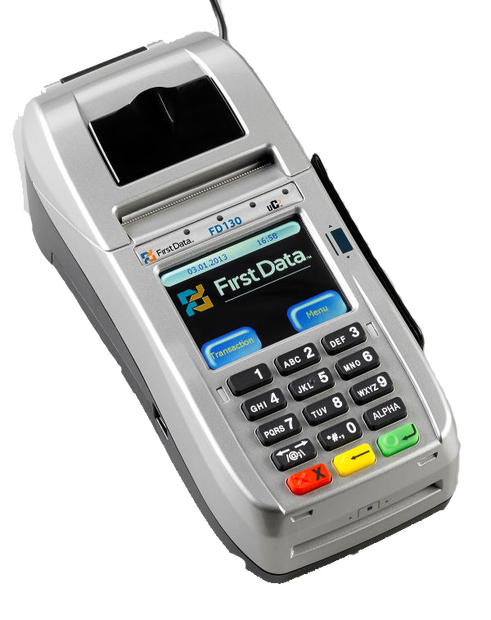 The FD-130 terminal uses a WiFi connection so that you can take payments in a centralized location of your restaurant, all for $269. Learn more about terminals here. Clover Flex is a truly wireless system, built for pay-at-the table acceptance. Get all day battery-life, WiFi connection, EMV-tip adjustment, and an integrated printer. Manage inventory/menu items, employees, and much more with the powerful cloud-based Clover POS. Starts at $549. Read our most common FAQs & browse our Knowledge Base. Can Dharma Support my Business? What makes a POS different from a Terminal? This restaurant processes around $83,000/month, and Dharma was able to save them $286 off their fees, or about 12.28% monthly. The savings include all of the costs that the merchant incurred to upgrade their hardware, meaning Dharma was able to save them a net of $3,432 every year. Even though this restaurant was partnered with their local bank, Dharma was still able to offer significant savings. Many banks use merchant services as their “money making” arm, so it’s always wise to shop around and compare rates with a full-service provider like Dharma. This Cafe merchant processes over $11,000/month, and Dharma was able to save them $129/month in savings, totaling $1,548 per year, which amounts to a savings of 28.45%. Just think – saving $129/month is more than one full percentage point of this merchant’s entire monthly processing! 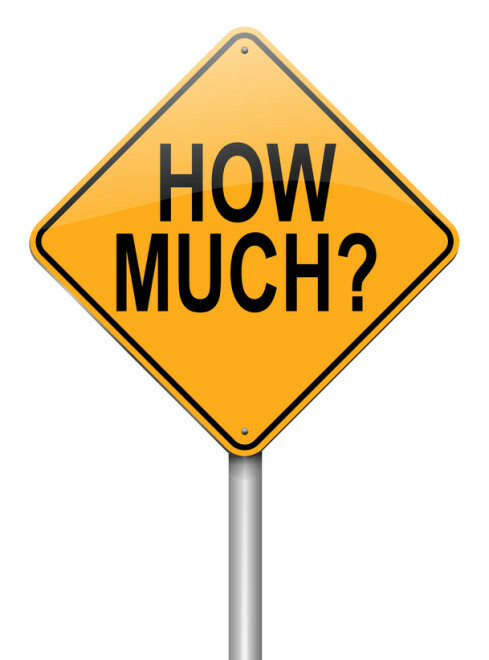 Wow – consider how much an extra 1% can do for your bottom-line. With margins as slim as they are in the restaurant industry, every little bit helps. This deli processes approximately $46k per month in volume and Dharma has been saving them $80/month or $1,000 per year, which amounts to a 6.75% savings off of their previous provider’s bill. Most quick-service restaurants and delis assume that if they’ve compared providers in the past, then they’re “all set” for years to come. Unfortunately, many providers regularly increase rates – and as a quick-service establishment, even a tiny rate-increase can cost your business a lot! 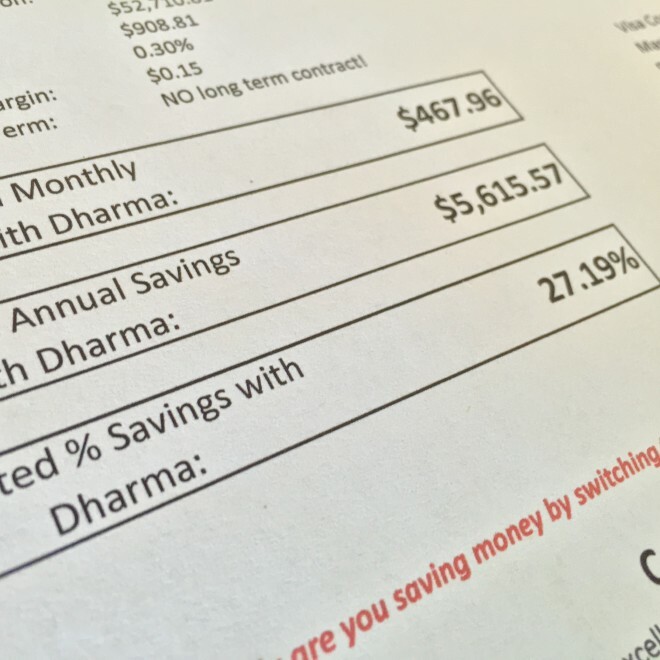 Even if Dharma can only save you $50 – $100/month, that can add up to over $1,000/year.